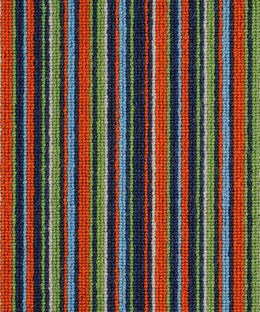 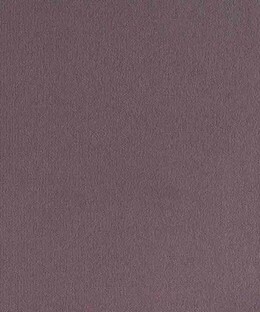 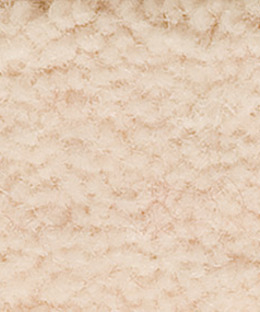 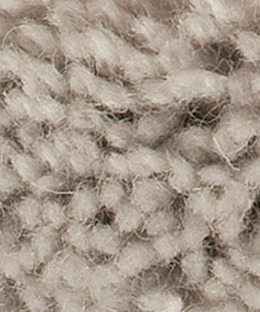 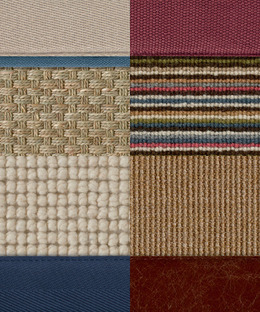 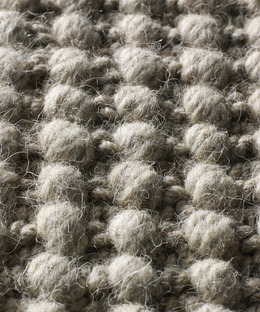 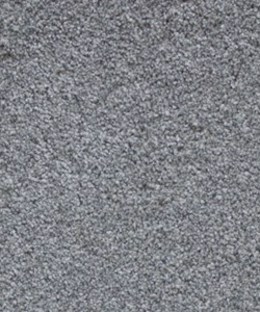 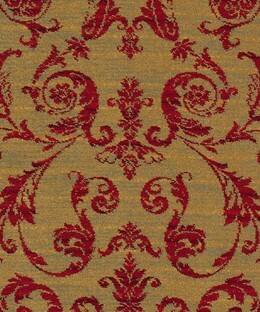 Associated Weavers also known as AW is one of the largest producers of tufted carpet in Europe, based in Belgium. 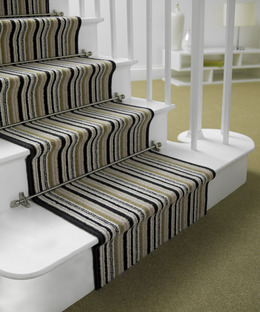 AW carpets are trendsetters for innovative designs and up to date with the latest monochrome colours and textures. 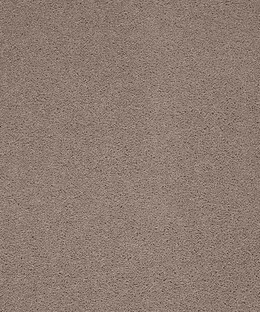 They offer a wide range of carpets including printed designs, twist pile and stain resistant carpets in a variety of thicknesses and textures.